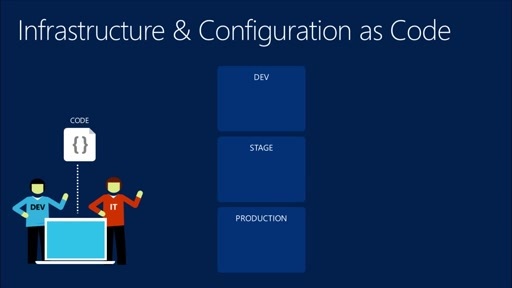 Play Continuous Deployment | What is Continuous Deployment? 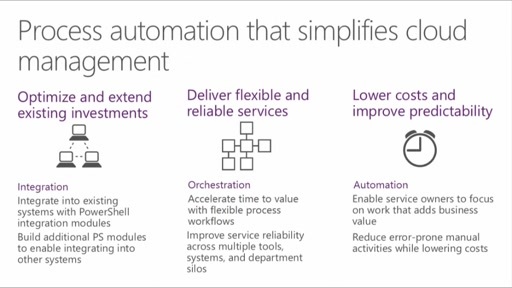 Find out what Continuous Deployment is at a very basic level. 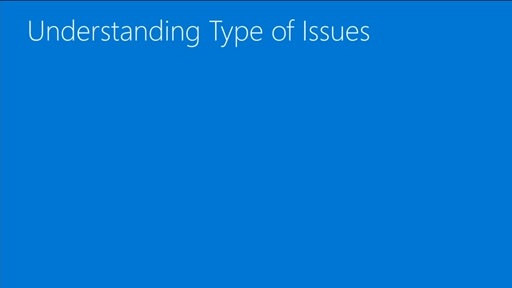 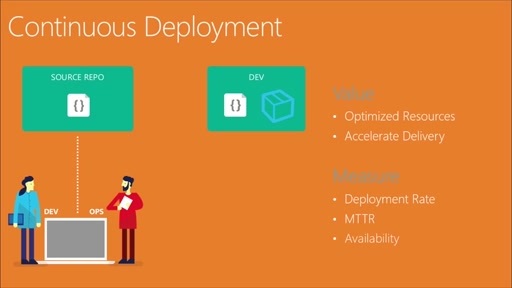 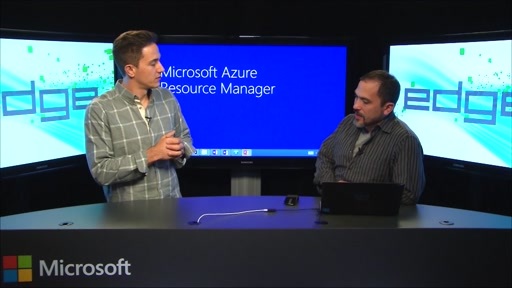 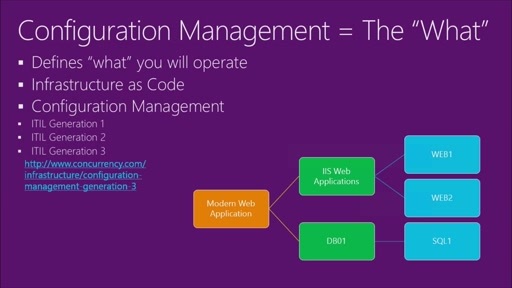 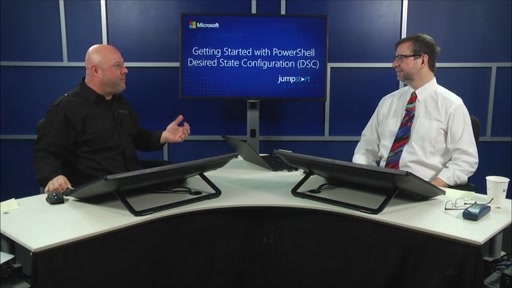 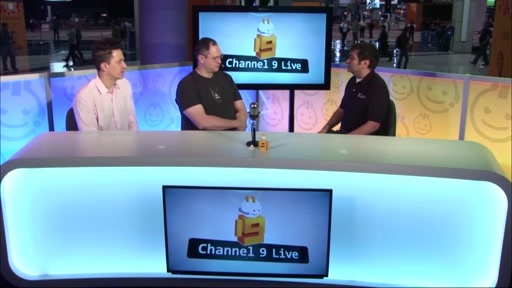 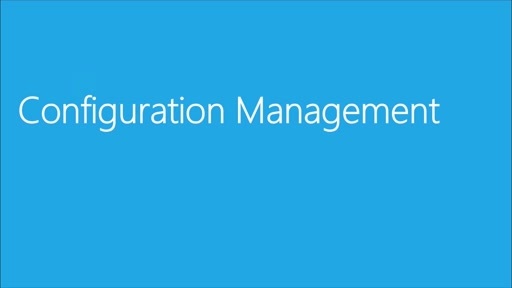 Watch the full-length video for more information about Continuous Deployment.